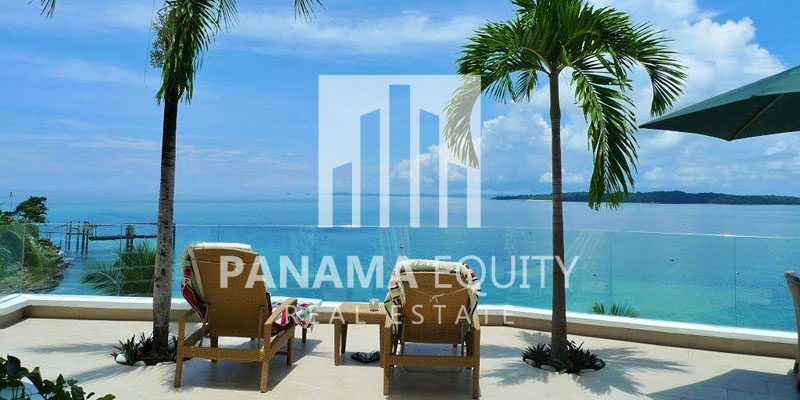 Whether you’re looking to sell or buy, know that now is when lots of new properties in Panama get listed, in anticipation of the busy season. 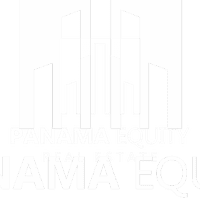 If you are like most of our clients who live outside of Panama, you are probably already starting to think about a trip to come down and visit towards the end of the year or the beginning of 2016. That’s usually the time when the weather starts to dry up, the breeze comes back from the North, and the real estate market starts to rev up again. If you are thinking about putting your property on the market, now is a great time to do it, as most overseas buyers generally start looking at properties a few months prior to their trip. Curious about what your property is worth or what the market’s doing in your respective area? Just hit reply to this email and tell me a bit about your situation. If I can’t help you personally (maybe you own a property in an area like Pedasi or Coronado or El Valle), I can promise one of my sales team experts can give you spot-on advice!